Newsprint is in fact the material newspapers are printed on but newsprint is also used in the packaging industry primarily as void fill or to protect goods from damage in shipping. It is sold in bundles or rolls. In fact, even pet stores and shelters use it in animal pens for quick clean up. It can be produced per lineal foot, per roll or per diameter. 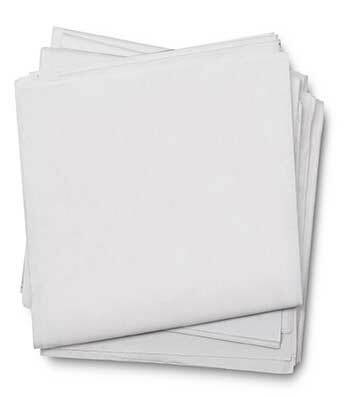 Sheets are typically sold per lb bundle. 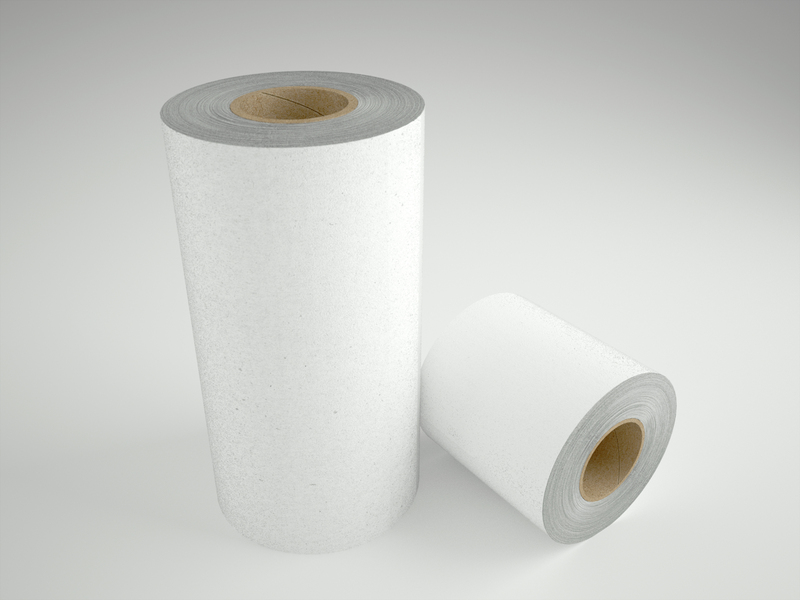 Small diameter rolls are lightweight and easy to handle.